Suspended Motion Series I: II, an 18" x 24" open edition archival digital print by Lisa Banks, is included in the juried group show Beyond Structure at 111 Minna Gallery in San Francisco, CA, May 2-30, 2014. 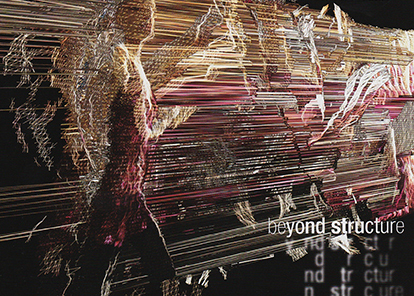 Beyond Structure aims to encourage artistic freedom or license to create works of art, which is counter to and outside the bounds of adhering to academic principles or curriculum. 111 Minna selected Banks’ work as the promotional image for the exhibition, featuring it on their website and flyer.